Rural Oregonians have unique challenges related to health, with comparatively limited access to healthcare. 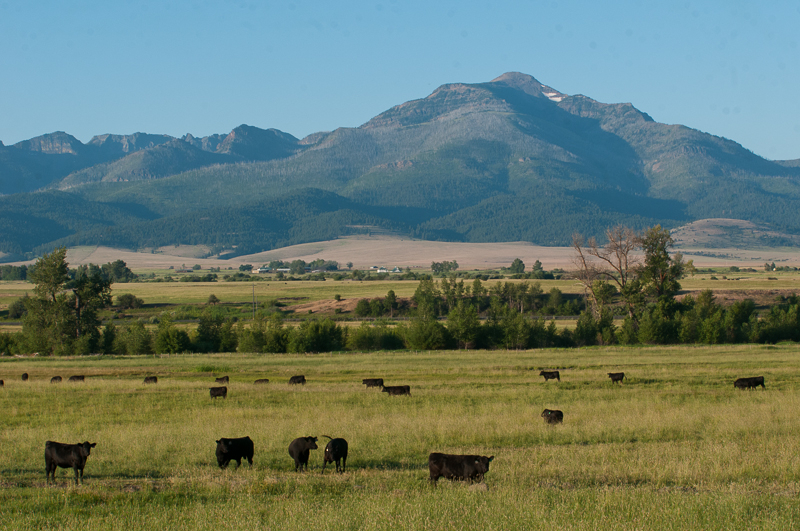 However, rural Oregonians also tend to enjoy closer access to what makes Oregon great: our beautiful landscapes. Taking time to be outdoors can not only reduce the risks associated with heart disease, cancer, stroke & respiratory disease, it can also lead to mental health benefits and stronger social cohesion. By increasing access and providing opportunities for time outdoors, the Oregon Health and Outdoors Initiative is helping reduce health inequities for rural Oregonians. Research is showing that pregnant women with access to greenspace tend to have babies with higher birth weights, and we know that children experience a myriad of health benefits by playing outdoors. In rural areas where access to healthcare is limited, educating mothers with young children and getting them outside for health benefits is important work for community health. 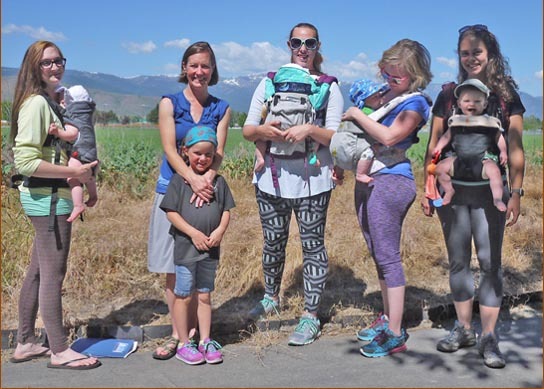 We partnered with Northeast Oregon Network to launch a chapter of Hike It Baby in Baker & Wallowa Counties. Hike It Baby is a national nonprofit that gets pregnant women and women with young children together in community groups for walking and hiking. For the mothers involved, the benefits of Hike It Baby extend to their families. Playing outside can increase a child's academic success and reduce the risk of childhood obesity. For the mothers involved, it meant a whole host of health benefits associated with spending more time in nature. Are you interested in reducing health inequities for rural Oregonians? Contact us to find out how we can help!